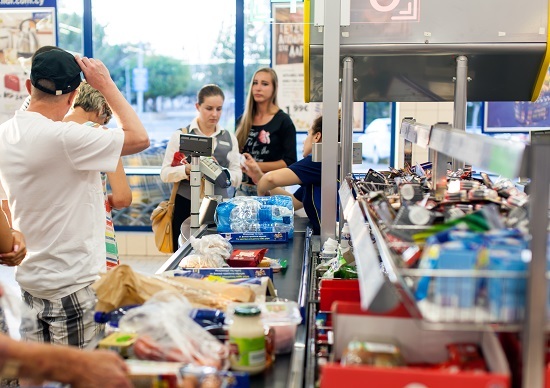 Retailers have to face a strong challenge every single day of the year – the shrinkage (THEFT) evaluation and evolution. Visec's Point of Sale Solution (POS) provides a complete solution to combat the shrinkage level. Visec POS is an Advanced Data Mining System which takes all transactions from cash registers and logs them together with digital video images from cash register area. At this moment the system provides 57 unique filters like: refunds, discounts, manual discounts, voided transactions, voided items, item description, open drawer and much more. Together with the customer HR & Security responsible, StoreVision auditor’s team decide which filters are more appropriate for a specific customer need and clerk/store procedure. Visec POS is an enterprise based solution, integrating data from the cash registers and live video from the surveillance system. It allows the user to identify a number of different process errors at the Point-of-Sale (POS). Our advanced Data Mining System takes all transactions from cash registers and logs them together with digital video images from cash register area. With data mining it‘s possible to end up with some excel list or graphs which show the basic information about each chosen criteria. At Visec POS audit centre, our experienced team of professional auditors continuously review POS transactions for multiple clients. Transactions that do not conform to a client’s POS procedures are quickly identified and reported back to the client. Data Mining Reports – With data mining it‘s possible to see the POS data in many different ways,for example by inserting some criteria and filters we can end up with some excel list or graphs which show the basic information about each chosen criteria. 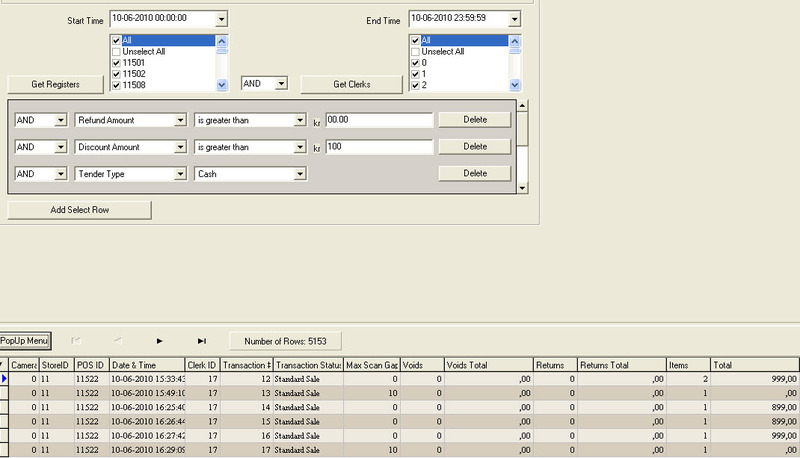 Auditor reportViewlog provides the full video log from all registers in the stores. This data can be very useful when investigating clerks outside of the normal work space, but it also helps the auditors to provide a full-proof case (report + video).